I want to feed my family nutritious meals, but like most of us, my food budget is limited. Grocery costs seem to go up and up, but there are still healthy foods that cost less than a dollar. When I base my meal plan around these ingredients, I can put a filling dinner on the table for my whole family for less than the cost of a single restaurant meal. Ahead, discover 10 grocery items that you can take home for under a buck apiece. One pound of rolled oats from the grocery’s bulk bins typically costs less than a dollar. Sometimes, you can even get a small canister of oats for under that price point. Rich in soluble fiber and antioxidants, this whole grain can be prepared as an oatmeal breakfast, used in baked goods, or added to ground meats to stretch them. A single egg has five grams of protein, and you can often get a dozen of them for under a dollar. In addition to protein, chicken eggs also offer vitamin D, betaine, and choline. Scrambled, fried, or boiled, you can eat them for any meal of the day. Prepare an omelet with a couple of eggs and a handful of veggies for a quick nutrition-packed dish. Tuna is a good source of protein without being high in fat, and you can usually find 5-ounce cans of it for less than a dollar. 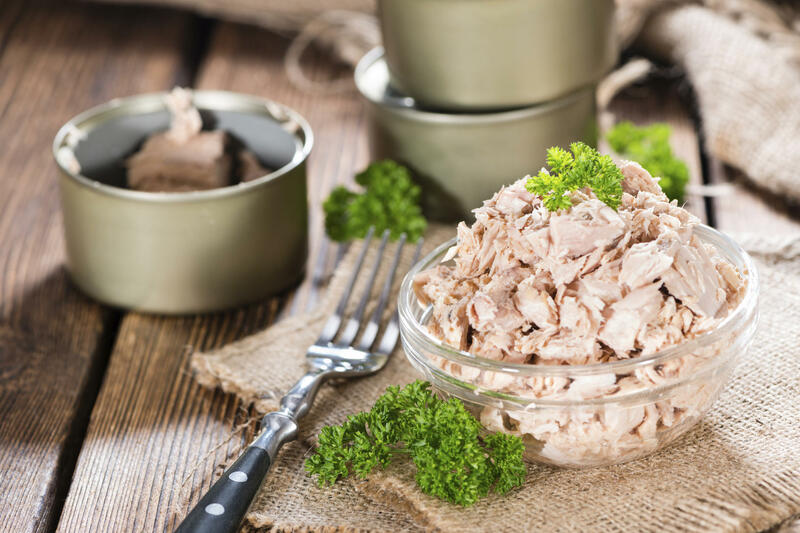 Tuna packed in water is a good source of omega-3s. Use canned tuna to make sandwiches, tuna patties, or salads. 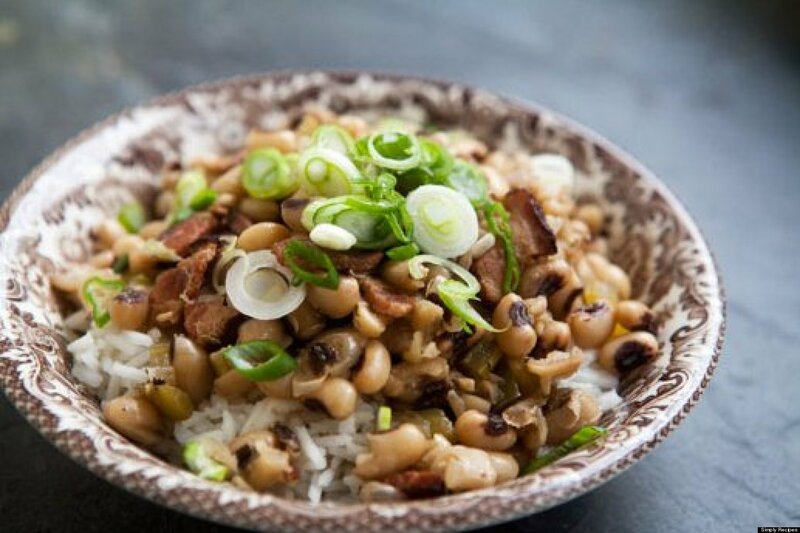 For another low-cost source of protein, turn to your grocer’s bulk bins, where you’ll find all sorts of dried beans. A dollar will get you, on average, half a pound of dried beans. That’s enough to make about four cups of cooked beans. Since beans help you feel satisfied, a little goes a long way. Wrap prepared beans in a tortilla for an easy burrito. Bananas are well-known for being rich in potassium. They are also packed with fiber, vitamin C, and vitamin B6. A pound of bananas typically costs less than a dollar, and if you find a sale, you can probably get two pounds for that price. 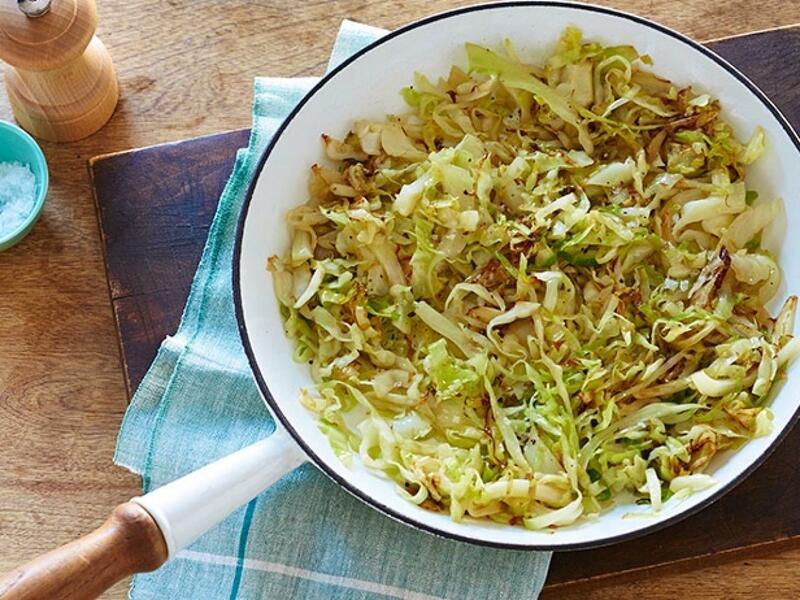 One of the lowest-cost vegetables per pound is cabbage. Despite its low price, it delivers fiber and vitamin K. Eat it raw in coleslaw or cook it with ground beef for a tasty skillet dish. White rice is a low-cost way to get the six to seven ounces of grains that adults are recommended to consume each day. One pound of this grain costs approximately 70 cents. If you have a bit extra to spend, switch to brown rice for its nutritional benefits. If not, that’s okay because white rice has the advantage of being lower in arsenic than brown rice. Just a half-cup of diced tomatoes has 20 percent vitamin C you should have in a day, and it also has 11.8 milligrams of lycopene, a nutrient that helps protect against disease. That benefit is not limited to fresh tomatoes either. Canned tomatoes are not only convenient; they are also cheaper than a comparable number of fresh ones. Use a can of diced tomatoes as a base for a veggie-rich soup. Good old brown lentils can often be found for under a dollar per pound. Dried lentils are similar to dried beans, but you don’t have to pre-soak them, and most varieties cook in under 30 minutes. They’re a great source of protein; in fact, pound-for-pound, lentils have more protein than ground beef. Switch out lentils for beef in your tacos for a tasty meatless meal. The vitamin C in oranges is good for your immune system, and that nutrient is also beneficial for boosting collagen levels and keeping away cholesterol buildup. Plus, for an average of 37 cents per orange, you’ll get three grams of fiber and plenty of beta-carotene too. Which of these healthy bargains is your favorite? Eggs and beans are some of the top picks at my house. Share this article with your friends so they can reduce their grocery bills, and comment below if you have suggestions of other low-cost foods that I should start adding to my cart. No More Excuses - Healthy Foods You Can Afford!